A gnawed shoe, scratched furniture, presents by the door… it’s not easy all the time, but it’s always quality time. And we believe your pets deserve quality food that brings out their best. 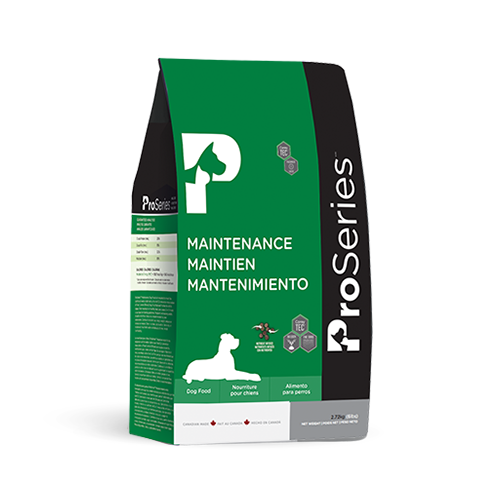 ProSeries is locally and lovingly made to keep your cat and dog healthy inside and out. Whatever your pet needs, we have a food that's properly balanced and rich in nutrition. A special nutritional blend for active, growing puppies and pregnant or nursing dogs. For adult dogs, including working and sporting dogs on their off-season. For working and sporting dogs who need energy and nutrition especially for high performance. Take it easy, and switch to the healthy formula your older dog needs. A healthy, nutrient-dense formula that feeds the big energy of smaller dogs. Keep food-sensitive dogs well-fed with a formula that’s 100% free of corn, wheat, soy, chicken, lamb and beef. For dogs with sensitive needs, our Holistic Lamb and Rice formula is made without chicken, corn, wheat or soy. A balanced nutritional formula, free of corn, wheat and soy, for growing, active kittens and pregnant or nursing cats. Great taste and nutrition, free of corn, wheat and soy, for healthy adult cats. 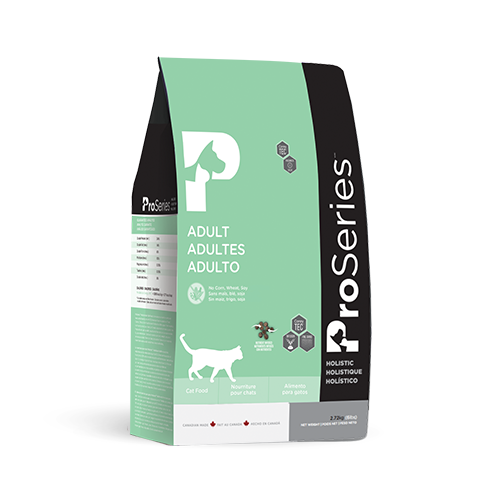 Meet the nutritional needs of senior and less active cats with an easy-to-digest food that’s free of corn, wheat and soy. CoreyTec™ puts the full power of science into every pet formula we produce. Raising the bar beyond typical pet food formulation techniques, we’ve developed a series of production innovations that guarantee a finer, fresher, nutritionally dense food for the pets we love. Our commitment is to the highest quality standards, without compromise. When innovation meets nutrition, the result is healthy pets and happy families. We grind ingredients in a specialized hammermill rotating at high speeds, producing a consistency similar to flour. Fine Grind provides denser pellets, less bag dust, better oral health, and more nutrients going in your pet than coming out. During this process, air is removed completely from the production chamber, forcing nutrient-rich oils to permeate the kibble without making it greasy. Unlike in standard pet food production, nutrients stay deep within the kibble, creating a clean, dry, nutritious food with a high level of healthy fats. 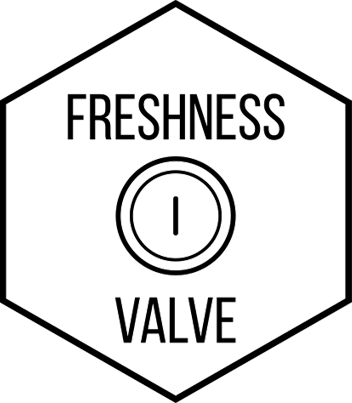 In combination with special packaging that protects food from air and light, our unique Freshness Valve keeps oxygen out and food fresh. Pet food protected from oxidization delivers healthy fats and vitamins with more potency and flavour, and last longer in your home.